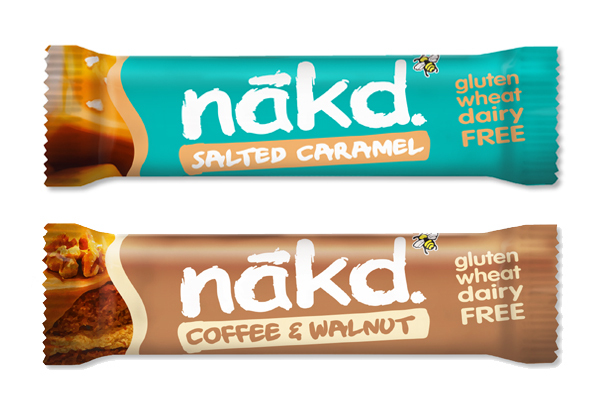 Natural Balance Foods has added two new flavours to the Nākd range – Salted Caramel and Coffee & Walnut. 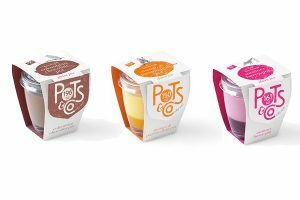 Salted Caramel has hit the shelves of many retailers across the UK, including Sainsbury’s and Waitrose, while Coffee & Walnut is an exclusive flavour for the convenience channel. Made with 100% natural ingredients such as fruit and nuts ‘smooshed’ together, as well as being gluten, wheat & dairy free and vegan-friendly the Nākd bars also count towards one of your five-a-day.